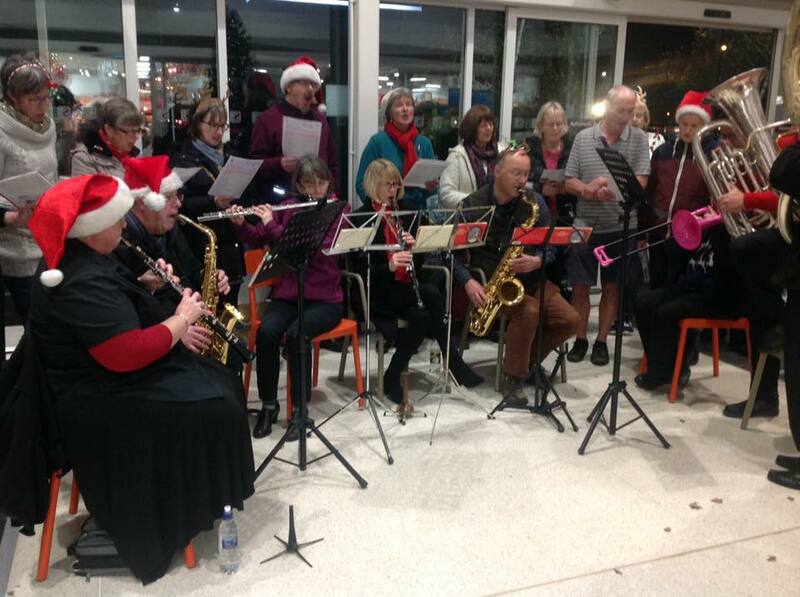 Fantastic evening of Christmas carols and songs at Sainsburys a Newton Abbot. Thank you to everyone that played or sang and thanks to those who donated. The total raised was an astonishing £793.10! Fantastic news!! 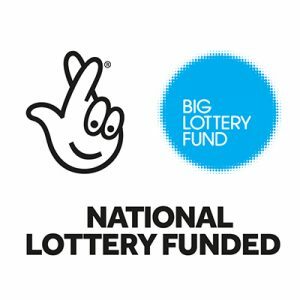 We have just been awarded £10000 from the big lottery. This means we can start building works next year. We still need more funds so please continue to support us. 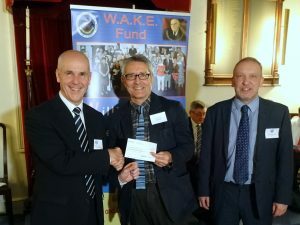 A big thank you to the Devon Masons who very kindly donated £1250 to our charity. 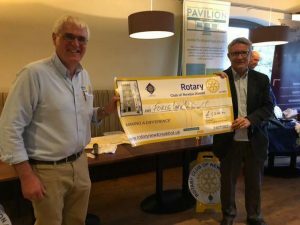 Thank you to the www.rotarynewtonabbot.org for a wonderful golf day. Thank you Martin at firewatch for producing our wonderful publicity material. We are delighted for your support and the fantastic donation of £1200. novation. Thanks we really appreciate it. 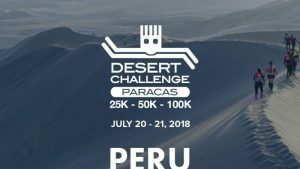 A big thanks and congratulations to Beth and the girls for completing the ultra-marathon in Peru and raising £485. Bradfords Building Supplies have given our charity £1000 worth of building supplies for the renovation. Thanks we really appreciate it.